I have The Unhoneymooners on my list too. Serious Moonlight was cute and I liked The Silkworm when I read it. 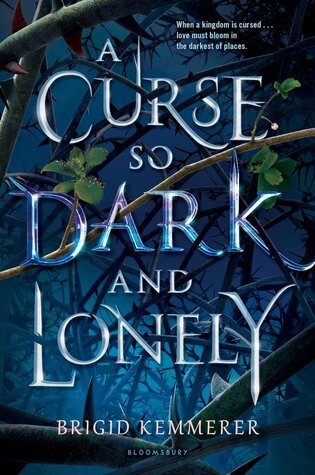 A Curse so Dark and Lonely is one i want to read too! I'm a mood reader too so the TBR changes often lol, but I love the look of Serious Moonlight, and I want to read her other book Starry eyes too. I saw some really good reviews for that, plus I loved the premise. 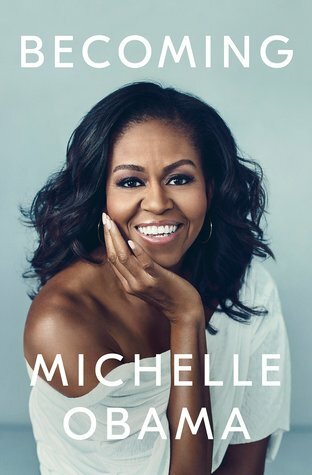 I'm reading Becoming at the moment, it's great! So many great choices! I hope you love them all!! 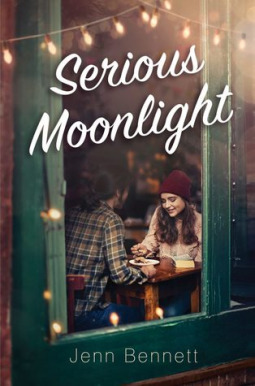 I think you will like Serious Moonlight a lot! 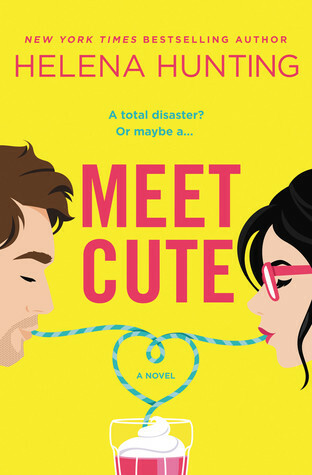 I started Meet Cute but had to set it aside because the tone threw me off. 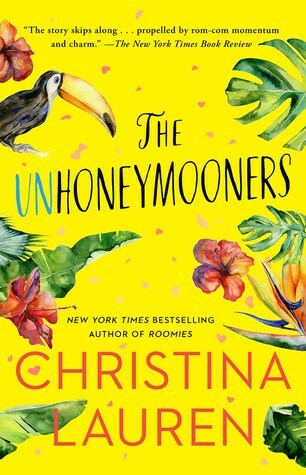 I love the cover for The Unhoneymooners so much! I've read One Day In December and it has a cute premise. I read it around the holidays because I wanted a more Christmasy book and unfortunately, the title is deceiving because it takes place over 10 years and very little is around the holidays. I think I'd like it more if I read it off season. Hope you love all of these! 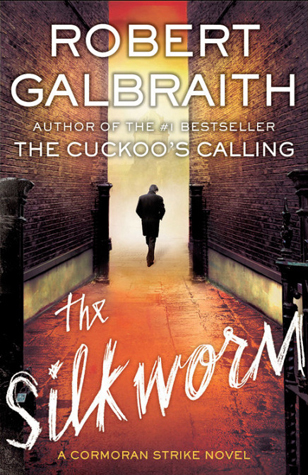 I still need to read Lethal Weapon by Robert Galbraith; that needs to happen ASAP because I love that series. 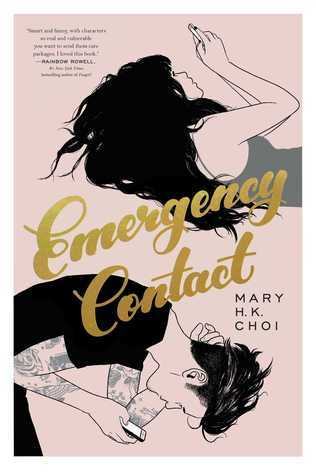 I also want to read Emergency Contact and Becoming. 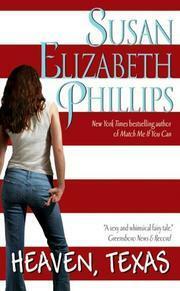 I'm reading Becoming right now. It's fabulous. I can't recommend it highly enough. Lots of good choices - I absolutely recommend Becoming. It's fantastic. And I really enjoyed The Unhoneymooners! Serious Moonlight is on my spring TBR too and I have A Curse So Dark and Lonely on my library hold list! I like the sound of Serious Moonlight! Here is our Top Ten Tuesday. The Unhoneymooners always looks good when I see it. I hope you like these books! I won a copy of Brown-Eyed Girl years ago, and of course, I still haven't read it (I am the worst). One of these days though. One Day is December was a favorite of mine. It made me nuts in that Love, Rosie way, but I loved every second of it. Serious Moonlight and The Unhoneymooners are up soon for me and I am excited about both. EMERGENCY CONTACT!! I have several friends who loved that book and I want to make time for it at some point. Also, I really like Brigid Kemmerer's books and have been debating if I want to read that one up there. I have to be in the JUST RIGHT MOOD for a Beauty and the Beast retelling. I have your first three on my list as well. I already read your next two and they were both solid. I do want to read the JK Rowling one as I haven’t tackled her adult series. Oh.. 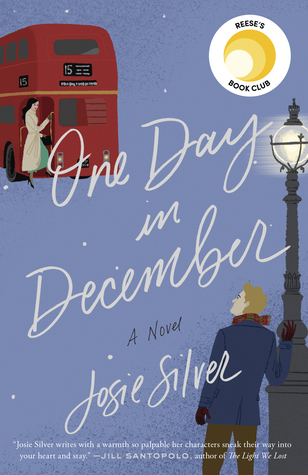 I adored One Day in December it was on my best of list for 2018. I've heard great things abut A Curse So Dark and Lonely - and I have about 3 more weeks on the library wait list for Becoming. I'm currently listening to One Day in December! It's breaking my heart. A Curse So Dark and Lonely was wonderful! I'm excited to read the new Jenn Bennet and Christina Lauren books! You have some amazing reads coming up.